Business Development is more than prospecting, cold calling and making the sale. Today the business has to be able to build relationships with people who they might not yet know and are in the market for their widget. Wait a moment I hear you say…“How can and why can a business be expected to build relationships with people they don’t know and don’t know the prospect is in the in the market for their widget?” I’m delighted you asked. Business is right in giving importance to managing the Sales Pipeline. However, businesses are still not yet sure how to manage the creation and maintenance of relationship building activity and how to measure it. With buyers searching for information prior to contacting a vendor, the use of “social selling” techniques becomes more important. Not only is the prospect looking for the product information but also information about the company and its personnel. The consequence is social media like LinkedIn, Facebook and Twitter are not just about prospecting and advertising but also establishing credibility, authority and personality. The latter is vitally important as people still buy from people. Therefore creating your “buyer personas” or “buyer avatars” becomes essential in deciding what social media and other marketing media to use and how. Social media is a tool that enables you to create and build authenticate, trusted relationships over time. Remember a relationship is about two-way communication and customers like the communication a lot more when 80%-90% is about them. 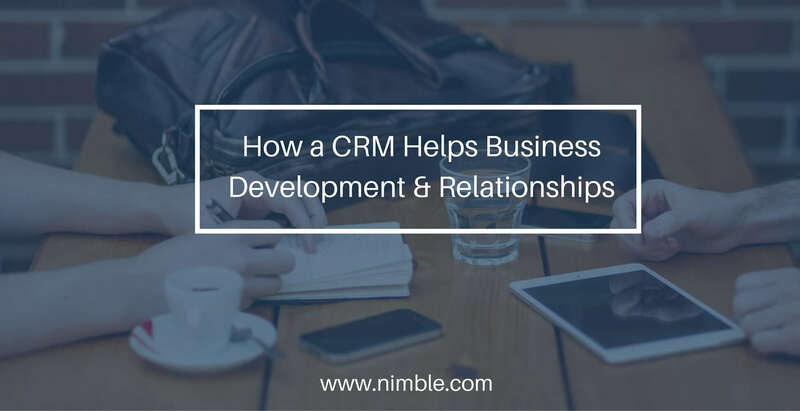 A Customer Relationship Management (CRM) system is critical in this day and age to manage social selling and the sales pipeline. There is more than 300 CRMs available so it’s a bit of nightmare trying to select one that best suits any business. However, a good starting point is to check out www.g2crowd.com/categories/crm to see how CRM users have ranked the systems they use. 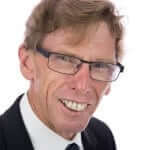 I have been in Inside Sales and CRM space for over 25 years and sold systems such as Salesforce and Sage SalesLogix. I have also managed the development and implementation of CRMs in Asia, Australia and NZ. As a result of this experience I recommend people use the 80/20 rule when selecting a CRM system. The 80% – Get one that obviously does 80% of your key requirements well from the get go. The next 10% – The more complex features of the CRM system selected should be able to do the next 10% of your requirements OK-to-well. This may be directly or with assistance of integrated 3rd party applications. However, these requirements are not Day One deal breakers and can be implemented within the next 9-18 months. The last 10% – basically this is where detailed customization is usually required. More often than not it is these requirements where the implementation timescales, budgets and ongoing costs get blown out. Yet most businesses can survive without this last 10%. Why? Because the last 10% are not the key requirements to effective relationship management but are the “real nice to haves”. 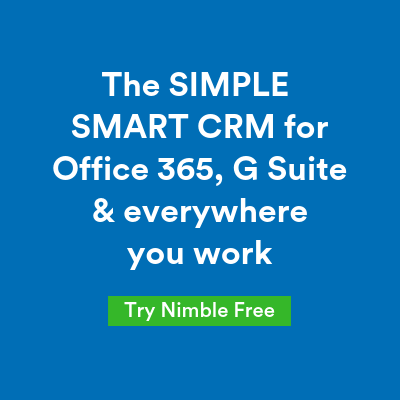 Key to the successful implementation of a Customer Relationship Management system is senior management use the CRM and it is not just a big bother measuring stick. Involve users, IT and management in the project from the start. A CRM that integrates to social media and enables those interactions to be planned and managed will enable a business to implement an effective social selling strategy. The strategy will involve not just posts of news items and promotions. The strategy will include congratulating contacts on personal life and business milestones; say thanks for being a customer, as well as items of interest which are not just related to the “selling” business. Help customers to learn and grow. Those people in the market for the widget will see these interactions and combined with normal business development activity will assess if the business is credible, has authority in its field and builds authentic, trusted relationships with its customers and contacts. If you have any questions about Social Selling, Inside Sales and CRM strategies you’re welcome to contact me any time.